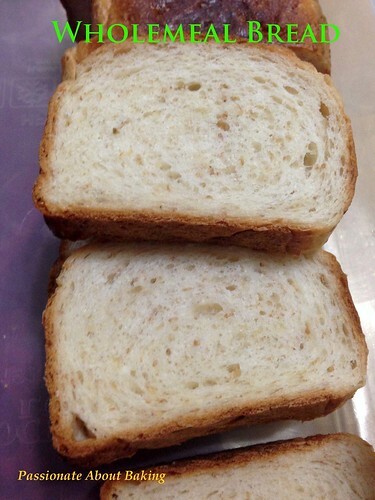 After trying the original recipe from 吴宝春金牌土司, I decided to modify it into wholemeal bread. I can't believe his recipe is so simple and nice. Here is my modification of his original recipe to wholemeal bread and some changes to the liquid content. This is recipe for my reference. 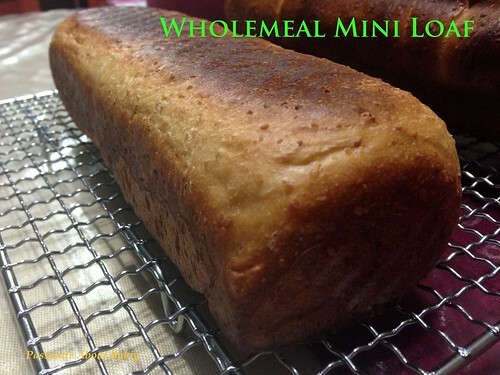 Recipe for Wholemeal Loaves, modified from 吴宝春金牌土司, which orginated from ccm. 4. 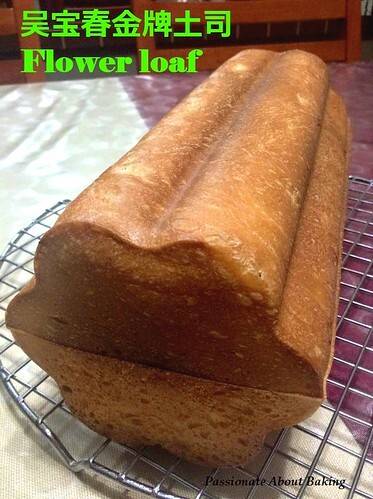 Flatten the dough into a rectangular shape. 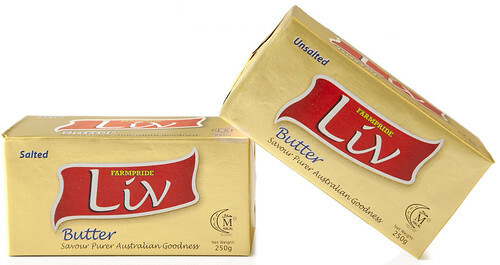 Divide into 5, with each dough approximately 184g. 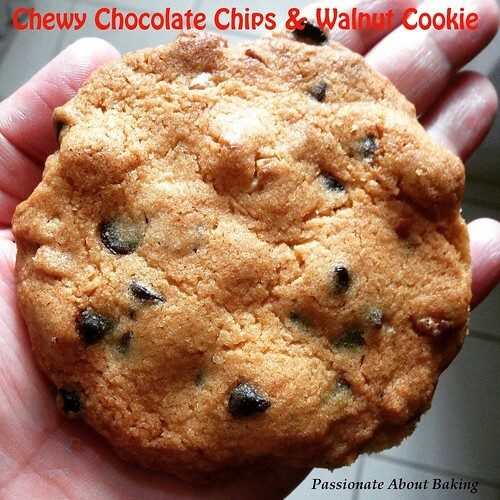 This recipe has been used by many FB bakers for quite sometime. 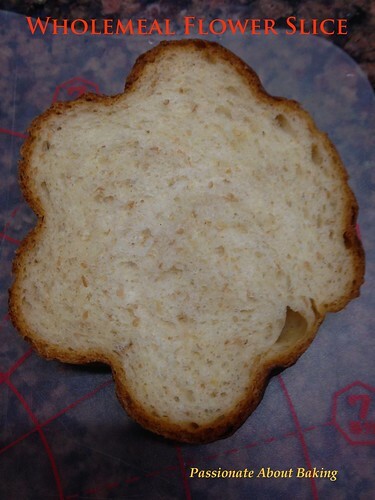 It just "shook" the home-bakers where everyone was baking this bread. It took me a while to realise (late adopter) and decided to have try. 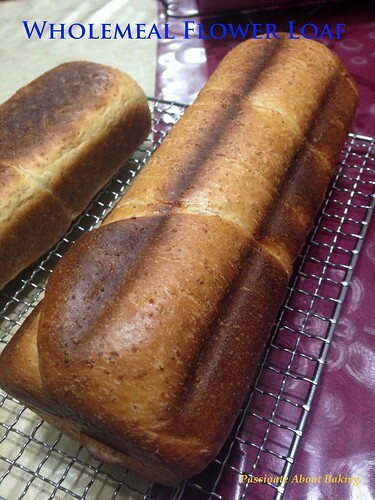 This bread was pretty easy to bake, and good thing is, it really produce a very soft and light bread. It's a true keeper. 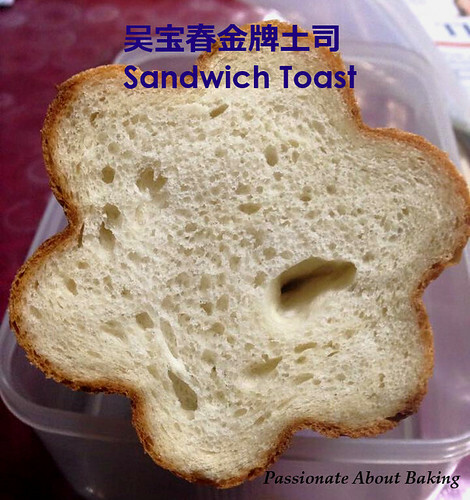 Recipe for 吴宝春金牌土司Champion Toast (baked mine in flower mould), adapted from Aunty Young, originated from ccm. 4. Flatten the dough into a rectangular shape. Roll up swiss-roll style. 5. Place the dough into your prepared tin. Cover and leave to proof for about 50-60 minutes. 6. Bake in a preheated oven at 190°C for 30 minutes. 7. Remove from the mould and let it cool completely before slicing. After Christmas weekend, we brought our twins to Orchard Road for a walk. It has been a long time since we brought our children to Orchard Road. The street is known for being crowded, especially during weekends and for it's exquisite and expensive buys. 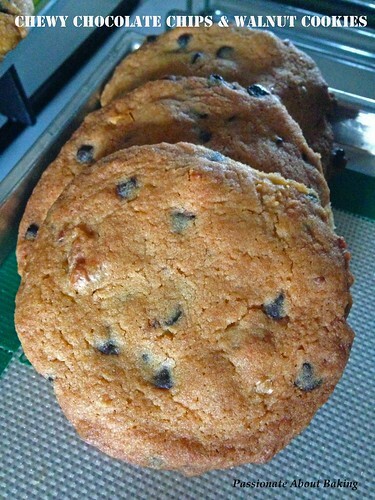 While we were at Wisma, we saw this stall - Ben's Cookies, with its nice aroma cookies. Where did the "Famous Amos" gone to? As we past by a few times, my son finally said he wanted to eat the cookies. He said he couldn't stand the aroma anymore. 1. Sift flour and baking soda into a bowl. Set aside. 2. Cream butter and sugar till lighter in colour. 3. Add egg and vanilla extract. Mix well. 4. Add in flour till well combined. Do not over mix. 5. Add in chocolate chips and nuts. 6. Scoop spoonfuls of dough onto lined baking tray. 7. Freeze the tray for approx 5 minutes to reduce spreading. 8. Bake in preheated oven at 190°C for 13-15 mins until surface is slightly brown. 9. Remove from oven and let it cool completely before serving.